Artist's names currently link to the FDC Company Page, but in the future, each Company and artist on our site will have their own page with links to their works on our site and other sites. Our goal is to help stories reach readers in as few steps as possible. 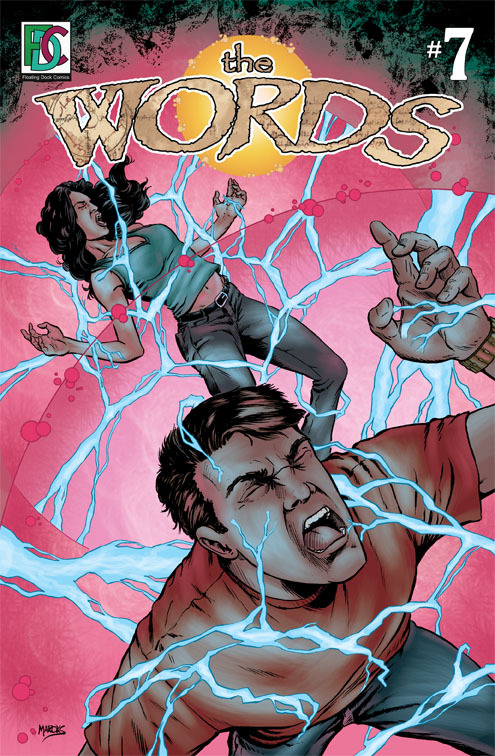 Please click on the comic name or cover and enjoy a free preview, or entire work, using our Reader.